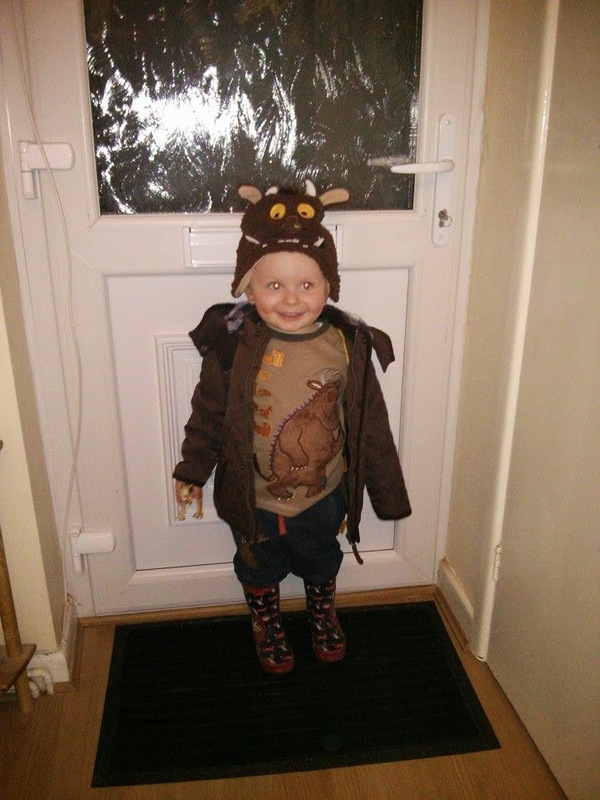 This week Elliot attended his first ever firework display at the ripe old age of almost 2. And he loved it!! There were a lot of displays on in the area but most were abit too late for Elliot but we heard about one at a local school that started at 5.30pm and thought this would be perfect. He'd be home in time for bed! 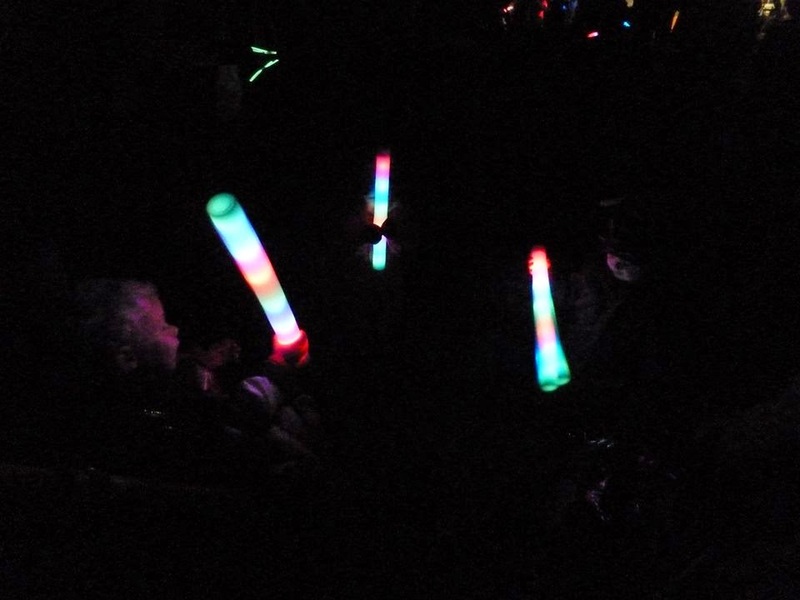 We met up with some friends of ours and the kids had massive glow stick thingys that looked a bit like a multicoloured lightsaber - much safer than sparklers! We had some drinks and burgers and waited patiently for the fireworks. Photo courtesy of my friend Rachel! I was a bit worried that Elliot would hate the noises but I needn't have been worried, he was mesmerised! Even the massive big bangs didn't bother him. Definitely a resounding success and we might even find another display to go to next weekend!